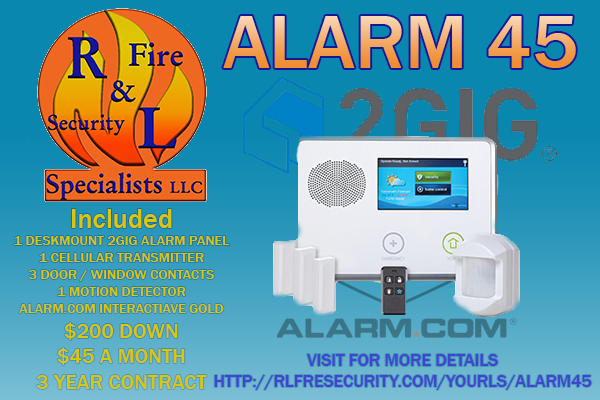 Home Solutions - R&L Fire and Security Specialist's llc. A custom home alarm system is an easy and efficient way to protect your new home. Alarm systems are designed to let you know when someone enters your home while you are away. With a custom system you get the security that your home needs. We recommend having sensors on all exterior doors and a few motion detectors throughout your home. By installing smoke detectors and carbon monoxide detectors to your alarm system you will streamline communications to the fire department in an emergency. We can use conventional landline phone’s, digital cellular or internet communications for your alarm to report to our monitoring station. While alarm systems are great for letting you know that someone is in your home, they are not good at letting you know what those people are doing. A custom camera system will. With a few cameras around your house and a camera recorder inside, you will know everything that happens around your property. Door locks are your first defense against unwanted people entering your home. 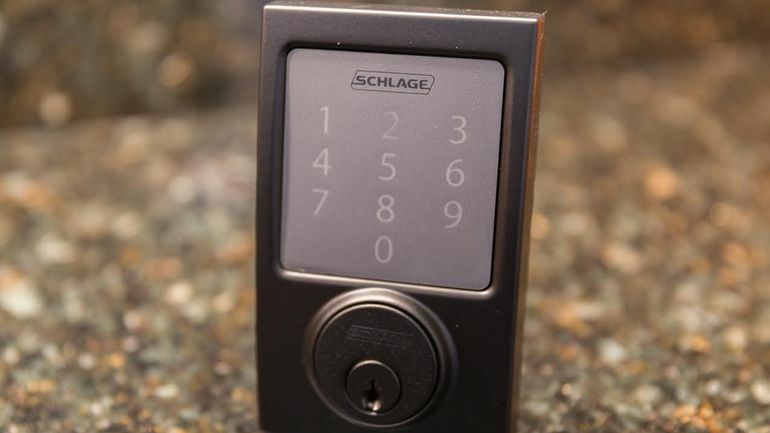 We have full lines of Schlage and Quickset door locks and handles. 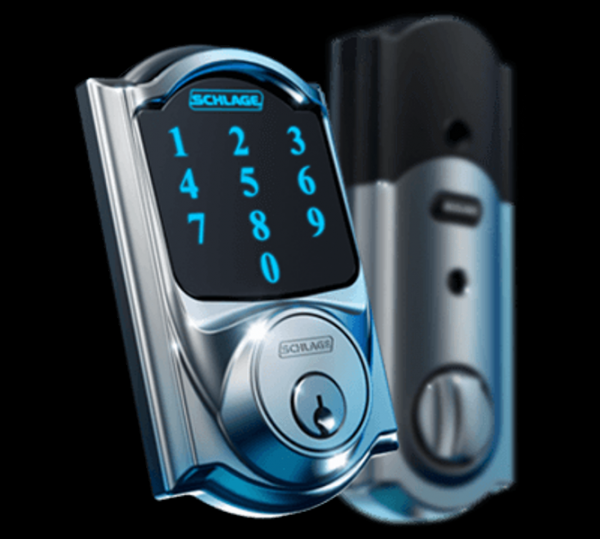 We also carry z-wave electronic locks that add extra functionality. Turn off your alarm, set your thermostat and turn on your entry light just by unlocking your door. 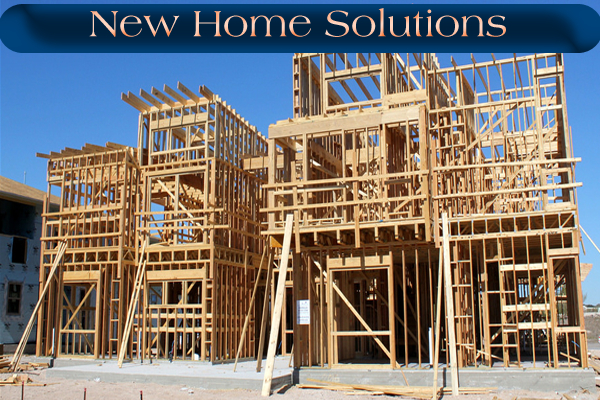 When building your new home there are a lot of things to consider. Running your phone, cable and network wiring is usually at the bottom of the list. Most of the time running the low voltage wiring is ran by your electrician. R&L Fire and Security is specifically certified to run your low voltage systems using the most up to date industry standards. 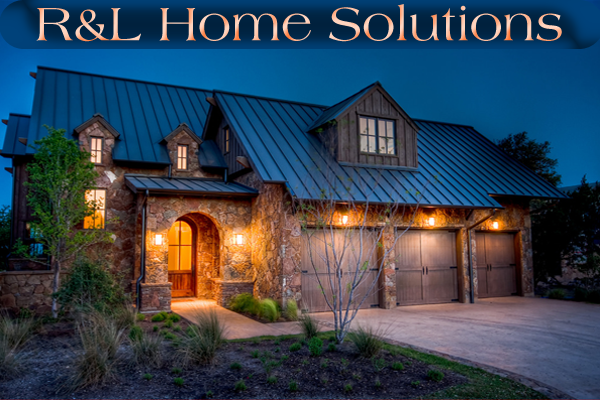 R&L also uses the best cable for your specific needs to help future proof your home. 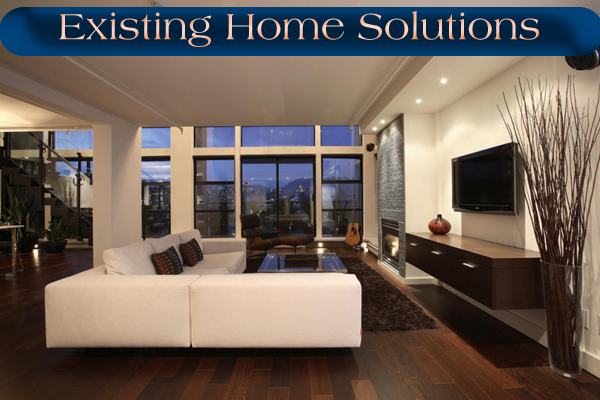 In existing homes it is hard to run wire for devices and keep your home looking nice. 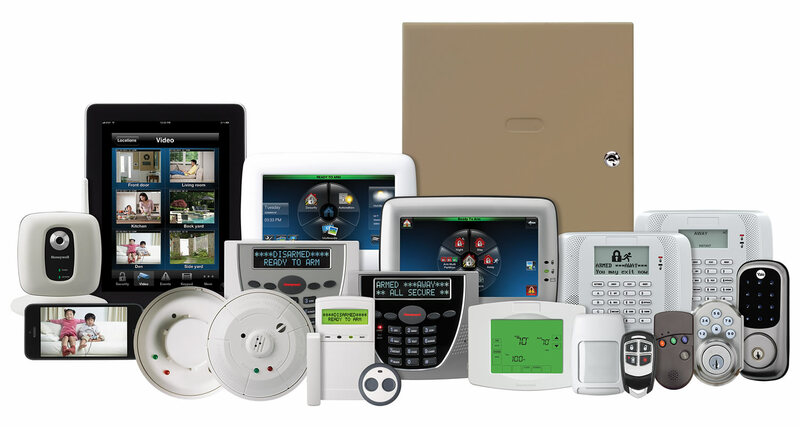 We carry a large selection of wireless alarm devices to suit you and your home’s needs. By using a 2Gig 2Go wireless alarm system not only do you get the security you need you also get built in added features. 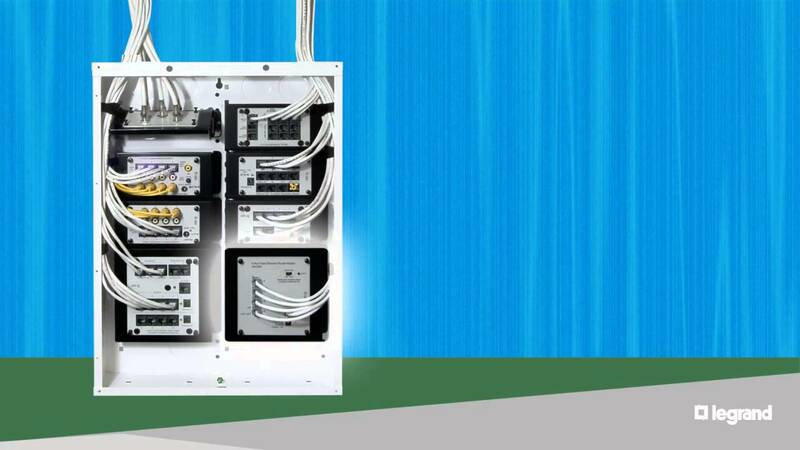 All of our 2Gig 2Go systems comes with a cellular communicator so you don’t need hard phone lines running to your alarm. The 2Gig 2Go system also comes with a built in Zwave controller for home automation and optional remote services so you can control your system from anywhere in the world. Installing camera systems in a home becomes a little tricky. That is why we use the latest technology and techniques to install camera systems in existing homes. 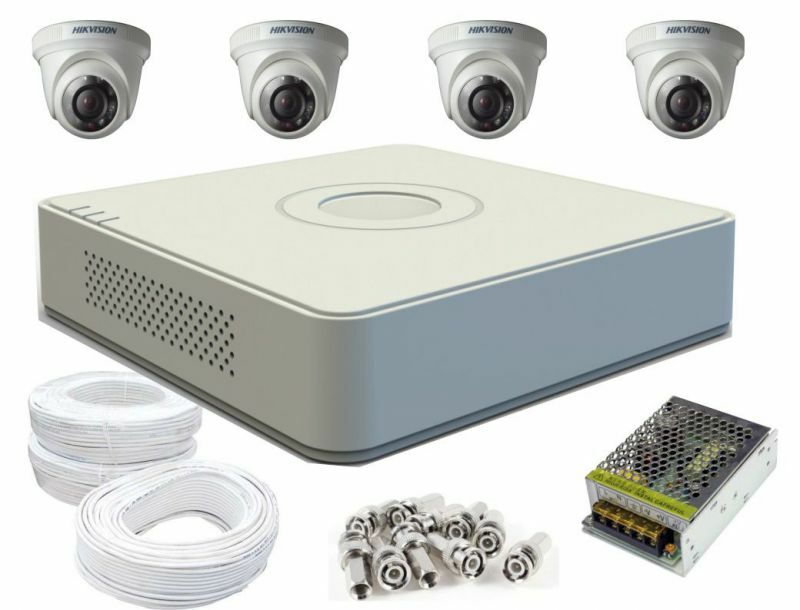 Using a POE IP camera system cuts down on the amount of wires that are needed and the amount of external power supplies. By using a camera solution by Flur, you a great four camera recorder with the smallest footprint we have seen. Door locks are the most used and most basic home security that every home has. Upgrading your door locks gives you the newest features and added protection against unwanted entry. Upgrading to an electronic keypad lock adds easy accessibility with added security to your home. When moving into a new home you never know how many keys the last owner had. By replacing the locks of your home you know exactly who has access. An alternative to replacing all the locks in your home is to have your locks re-keyed. Re-keying your locks keeps you existing door hardware and may be a cheaper alternative than replacing your locks.